A 20-year veteran of Second Wind, Laurie serves as Chief Operating Officer, overseeing daily operations while keeping one finger on the pulse of our industry. 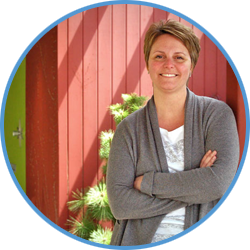 Laurie is deeply involved with Second Wind’s member agencies on a daily basis. Whether it’s providing guidance about financial matters, agency growth or operations, her years of experience bring valuable insight and perspective to agencies looking to build a successful sustainable business. She has been our primary seminar presenter since 2014, teaching Account Executive College, Agency Operations School, Certified Financial Management and participating as a speaker in our annual SAIL event for agency principals.